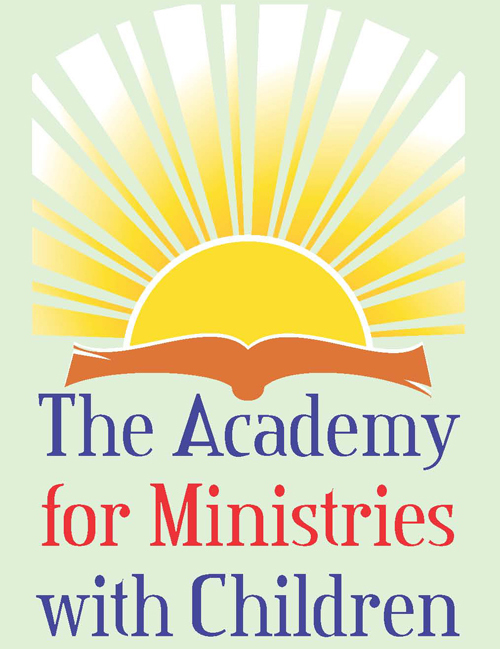 The Academy for Ministries with Children is designed for persons seeking training in children’s ministry. The Academy for Ministry with Children offers local church workers a two-year cycle of courses toward paraprofessional certification. The courses are developed to affirm and strengthen the passion and love for ministry through a holistic and theological understanding of children and children’s ministry. Participants will be required to read two books prior to the beginning of each course, and complete an assignment to be handed in at each class. A test will be emailed to each student following class. You will receive a syllabus upon completion of registration. In order to be eligible for certification, all eight courses must be completed. However, individual courses may be taken. The academy does not offer academic credits. Classes meet Fridays 4:00-8:00 pm and Saturdays 8:00 am -2:00 pm. All classes are held in local churches in the Montgomery, AL area. The cost to attend is $125 per class, which includes supper Friday night and lunch Saturday, classroom supplies and resources. Scholarships are available. Participants will be responsible for the purchase of books and lodging. When registering, please indicate any special dietary needs. Questions please contact Debbie Mills 334-272-7230 mills.debbie@att.net.